Today the Papertrey Ink team is sharing with you some new stamp sets and dies that will be released on Jan. 15th at 10 pm EST! Here is Secret Agent and Zappy Birthday! I'll admit, I was a little intimidated by these sets, but after I started playing with them, I couldn't believe how much fun I was having. Seriously. SO cute! 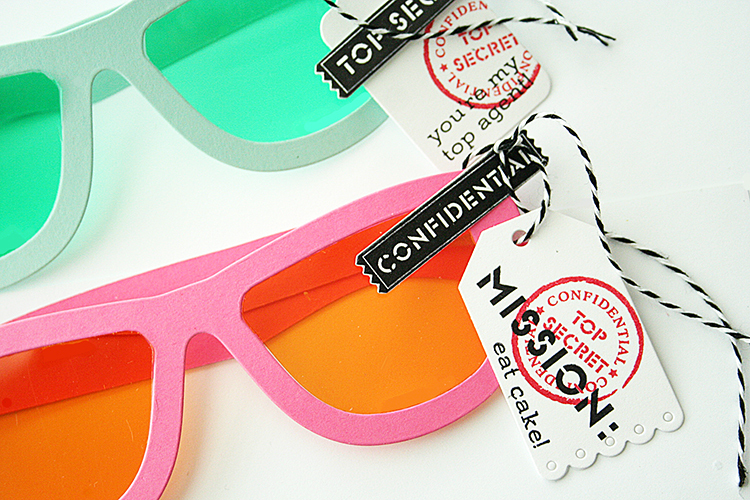 First are some party glasses for a Secret Agent party. And yes, everything today I'm posting is for GIRLS! Since I have two girls, I'm not as familiar with boy stuff. My girls would love this idea for a party! The glasses were cut with the new Secret Agent Glasses die. I added some colored acrylic sheets in the centers. The tags were cut with Tremendous Tags and stamped with Secret Agent stamps and dies. Next, I made some confetti for the center of the party table - I would have everyone sign a little speech bubble for the birthday girl. These were all cut and stamped with the new Zappy Birthday stamps and dies. Of course you could take the pink out and exchange it for red for a boy's party. 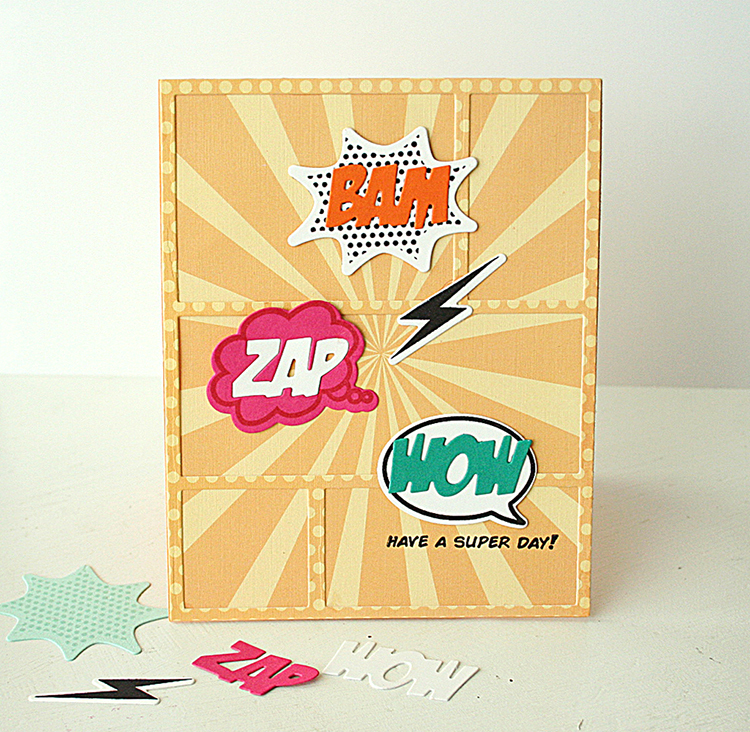 Last is a card with Zappy Birthday stamps, dies and papers and the new Cover Plate: Comic Strip die. I cut the Comic Strip Cover Plate from patterned paper and layerd it over the new Comic Strip paper. Then just cut a few Zappy Birthday sayings and added them over the top. OTHER: twine, colored acrylic sheets. Fun, right? Everything will be available on Jan. 15 at 10pm EST. So much fun! My kids are too old for this, but these sets are absolutely ingenious! Very cute Danielle. I was interested in reading that you were initially intimidated. You did a great job of getting over that! Fun idea for your girls. Great job! These are wonderful! I'll be 58 in March and would love to have these at my party lol. Totally fun. 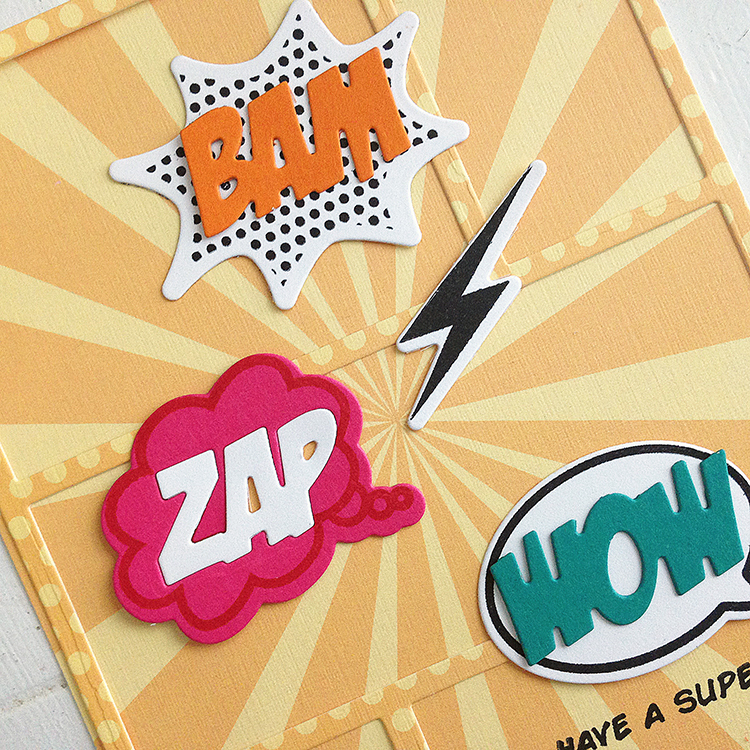 The Zappy Birthday card is really cute with the frame die cut from patterned paper - great idea! Oh, cute party idea. Hehehe, that is some fun confetti, too. Love your creativity. Thanks for sharing. 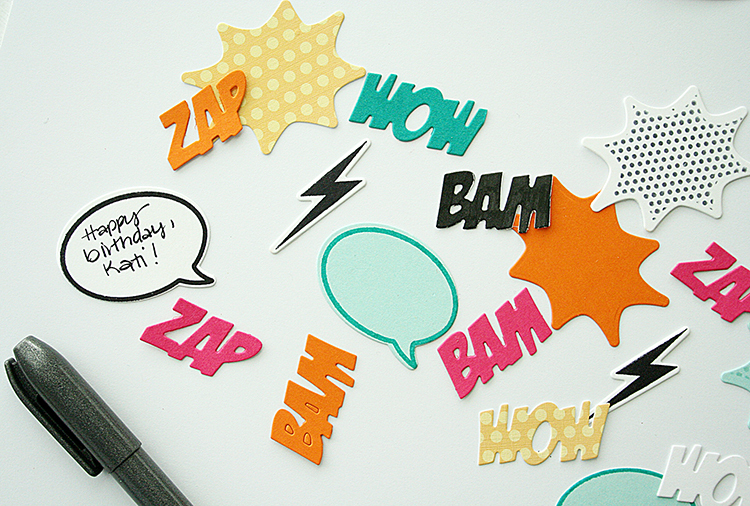 Cute idea using the speech bubbles for little scrapbook confetti messages from friends. How great will that be years from now like reading messages from our year books but from a bd party instead. 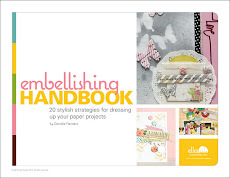 Great colors and fun, fun, designs. 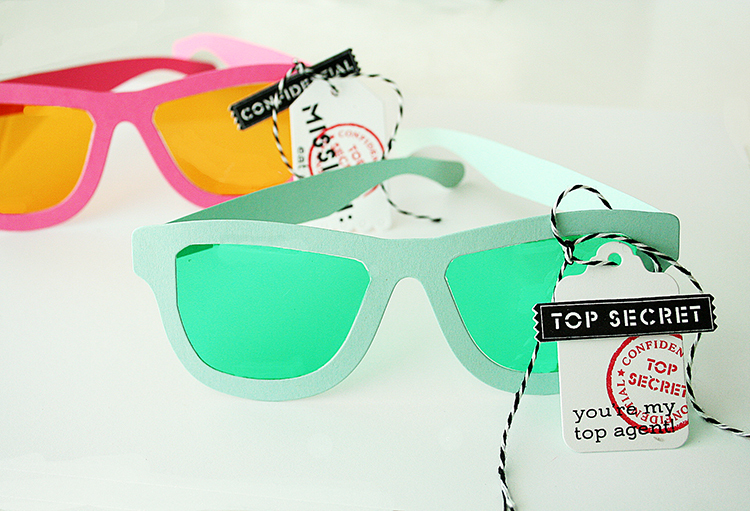 Fun use of the Secret Agent glasses. And super cute Zappy Birthday card! Well all that is as cute as can be! 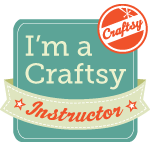 Love the party favor glasses and the Confetti is so clever! Then I also love the birthday card. The starburst on the background is perfect! i love the fun colors you used on zappy birthday - and what a great idea for table confetti and messages to the birthday girl! !